satellite installations and programs at The Leslie-Lohman Museum of Gay and Lesbian Art, Museum of the Moving Image, Sugar Hill Children’s Museum of Art & Storytelling, and the New York Hall of Science. 2018-2019 Queens Museum Jerome FellowAlexandria Smith uses the histories of the A.M.E. Church and The Olde Towne of Flushing Burial Ground – both located near QM – as points of departure for this new body of work. In Monuments to an Effigy, Smith creates a space to honor and remember the historically silenced stories of women who are buried at the site but not acknowledged. 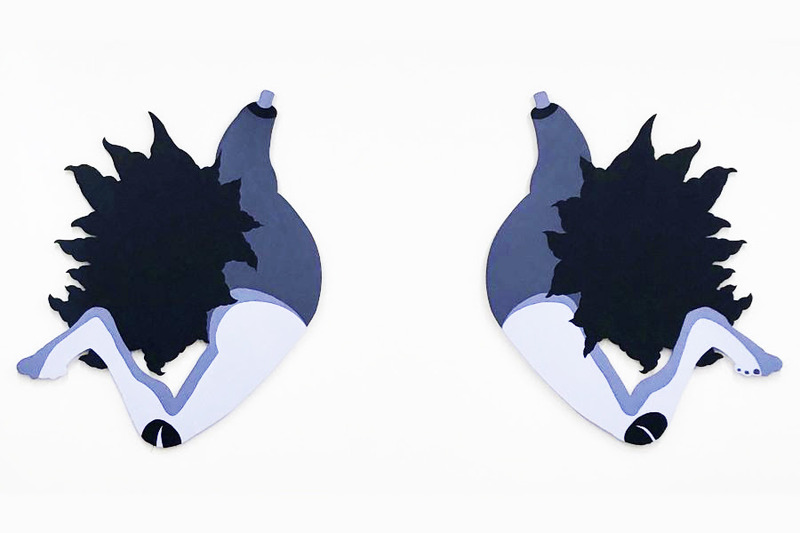 The installation continues her ongoing exploration of narrative, memory, and myth through the lens of the Black female form and psyche. On view at NYSCI is artist Rubén Ortiz Torres’s Alien Toy (La Ranfla Cósmica) (1997). 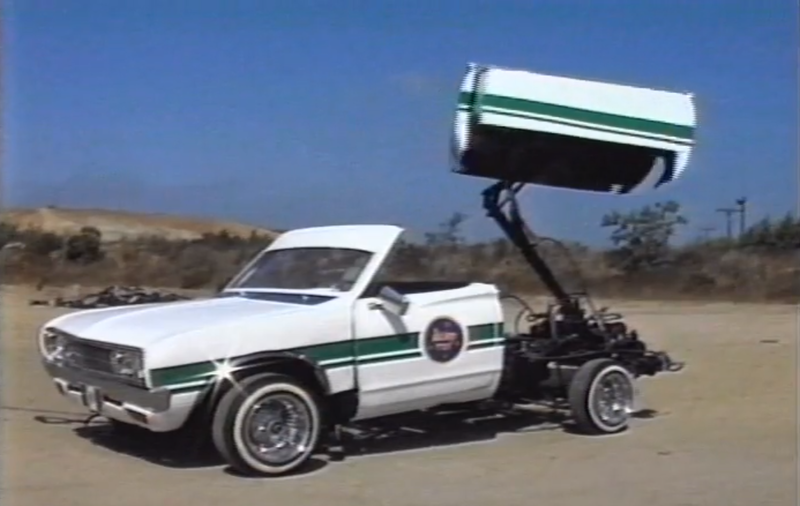 The video, which features a kinetic sculpture inspired by the customized aesthetics of Chicano Lowrider cars,uses humor to provoke serious reflection on the ways popular representational practices intersect with dialog on immigration, street culture, and science fiction. “Alien Skins“ at Leslie-Lohman Museum of Gay and Lesbian Art is one of the six thematic “constellations” in the exhibition Mundos Alternos. “Alien Skins” features cosmic characters who transcend time and space across national borders, exploring Latinx existence through politically motivated, cross-species, and gender-nonconforming personas. From photography and collage to costumes from performances and everyday life, these artworks reveal many ways in which we can unfasten identity from its planetary boundaries and social constructions.